College Consensus, a unique new college review aggregator, has recognized Augsburg University in its survey of the 25 LGBTQ Friendly Colleges of 2019. Intentional gender neutral language, explicit non-discrimination policies, and gender neutral dorms and restrooms were some of the factors taken into account. 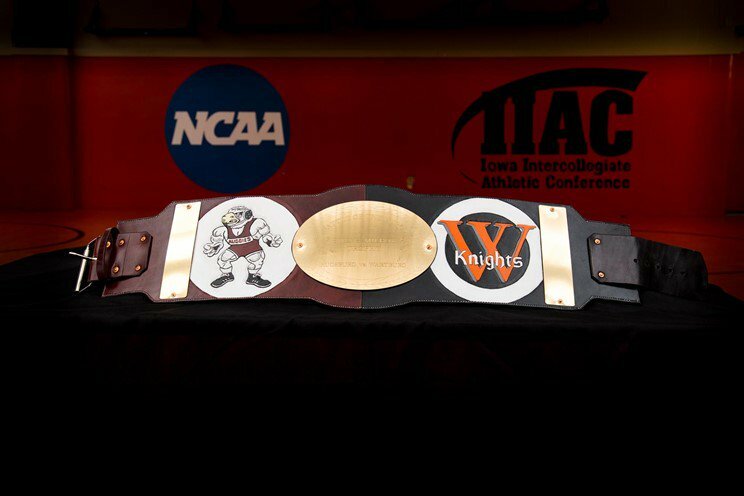 Augsburg wrestlers will celebrate 70 years of wrestling history at Thursday night’s “Battle of the Burgs,” an annual battle between Augsburg University and Wartburg College. The reporter also spoke with Augsburg star wrestlers Lucas Jeske and Ryan Epps, who won individual national titles last year. “It’s really inspiring and just being able to be a part of that is really big. 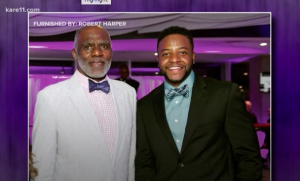 I just want keep adding to [the wall of trophies] and making the past generations of wrestlers proud,” Epps told KSTP about what it is like to be part of this annual tradition. 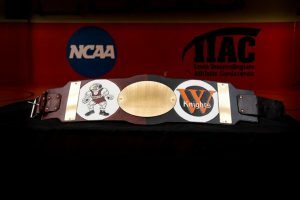 The “Battle of the Burgs” will take place at Augsburg University on Thursday, January 31st at 7:30 p.m. at Si Melby Hall. Abbey Ulrich of Wayzata spoke with Kare 11’s Pat Evans about her journey to sobriety during high school. Ulrich and her parents credit P.E.A.S.E. Academy for the support she received and for encouraging her to apply to Augsburg University to continue recovery post high school. “It’s not where you’ve been, it’s where you are and where you’re going, and where you’re going is good. You’re in a good place right now. You’re at Augsburg which has a great program for people in recovery” the broadcaster told Ulrich. 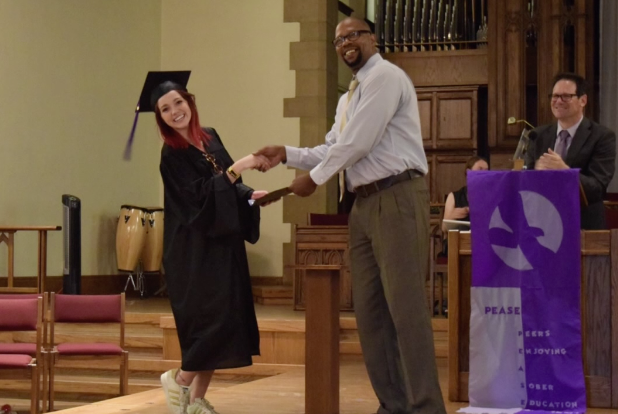 “I didn’t plan on going to college until StepUp at Augsburg was an option” Ulrich responded. See full story at Kare 11’s website. The Star Tribune showcased Augsburg’s work to build an inclusive learning community as the student body has become increasingly diverse. There is much challenging work underway, and we are grateful for the many student voices and perspectives helping shape Augsburg’s response to the very real issues of discrimination in our world. See the full story at MSR’s website. 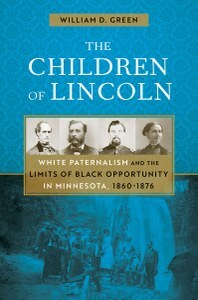 Green has published articles, op-ed pieces, and book chapters on history, law, and education, and he has previously published books on race and civil rights in Minnesota history. He also has served as a past president of the Minneapolis Public Schools. 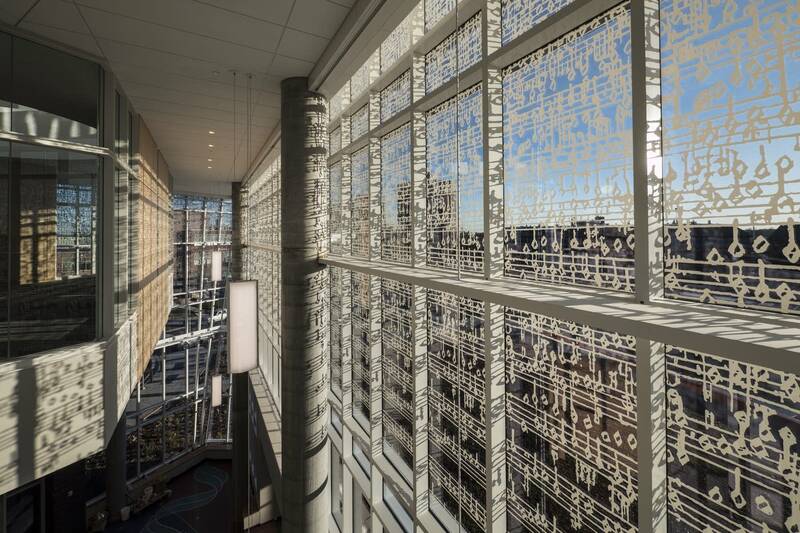 Augsburg University President Paul Pribbenow spoke with Marianne Combs of MPR News about the artwork in the Hagfors Center for Science, Business, and Religion. Forecast Public Art connected Augsburg with a network of diverse artists, then helped create a selection process that would knit together the different disciplines taught at Augsburg. “That was important to us because, at this point, Augsburg’s undergraduate population is almost 50 percent students of color, and so we want to reflect the communities they come from,” Pribbenow said. See full article and a link to the audio at the MPR News website. Augsburg University students serve lunch to homeless families. Augsburg University students spent November 17 handing out jackets, blankets, children’s toys, and hot lunch to families in need at a homeless encampment near Augsburg. 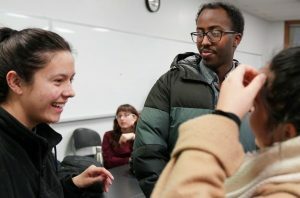 “It’s basically in our backyard for our school and I think that helping the community is a really big thing for me,” student Tyler Johnson told a reporter. This day of service was initiated by Augsburg student Inam Al-Hammouri, then other students quickly joined, including many members of the men’s soccer team. 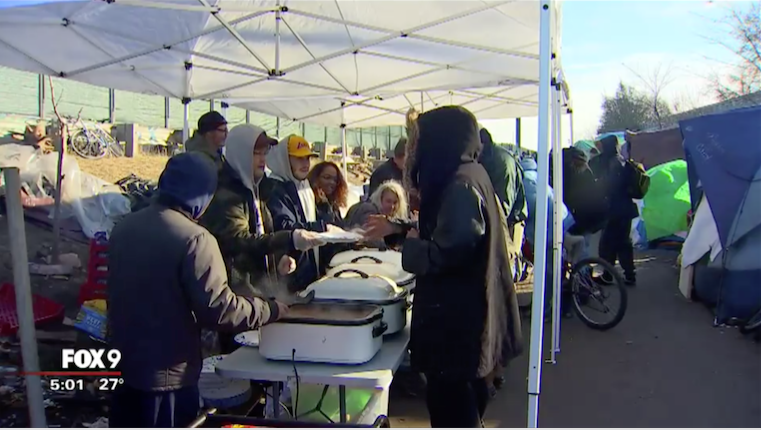 “Cooking a hot lunch and serving it to hungry families out in the cold is not something most college kids would do on a Saturday, but these youth at Augsburg University are not just your average students,” said Fox 9 reporter Christina Palladino. 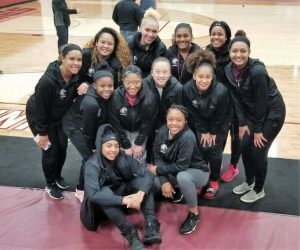 “The students believe it is their responsibility to take action and empower their generation to build bridges to those less fortunate.” The students said they plan to organize more days of service, especially now that temperatures are dropping. See full report at the Fox 9 website. WCCO also covered the story. See full report at the WCCO website. Alan Page and Robert Harper. Former Minnesota Supreme Court associate justice and Vikings player Alan Page was one of seven to receive a Presidential Medal of Freedom, the country’s highest civilian honor. Page’s charitable work through the Page Education Foundation has helped many students of color like Robert Harper ’16 succeed in their careers. Harper spoke with Kare 11 about how the work of Alan Page impacted his life. See full report at Kare 11’s website.